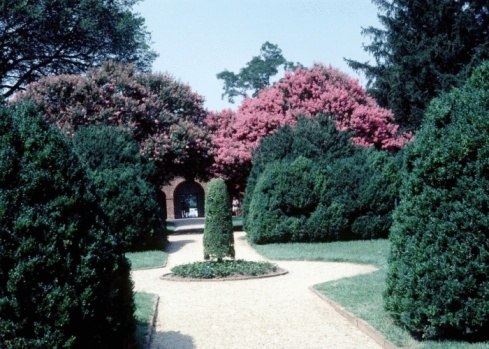 Keeping your yard relatively quiet can be done through planting the right types of bushes and hedges around your property. However, not just any plant will block out noise, so it's best that you do a little bit of research as to which plants will best complement your yard and keep neighborhood noise out. 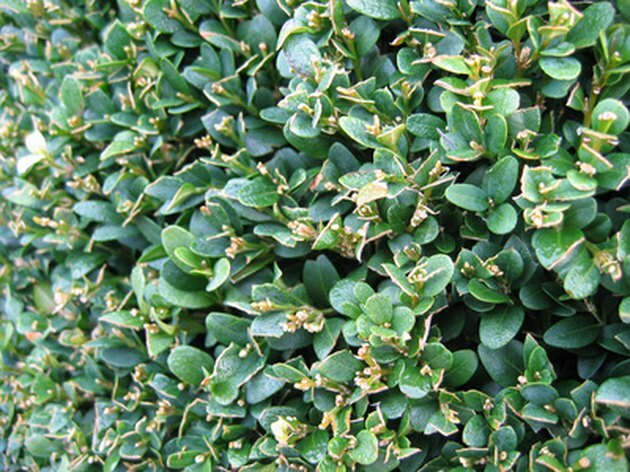 For soundproofing, it's important to choose the right type of hedge for your yard. Considered a traditional country barrier, hawthorn plants make for good barriers around your yard. Hawthorn is a plant that can grow between one and two meters in height (bigger than that and you might want to trim it down). In addition to growing thick enough to block out sound, hawthorn is also an inhospitable plant for intruders due to its spines. When planting hawthorn it's recommended that you wear leather gloves and that you're very careful about where you grab the plant. A favorite among allotment owners according to ashridgetrees.com, sloe blackthorn is a thick, spiny, dense growing screen bush. Sloe blackthorn has needle-like spines that deter trespassers and larger wildlife, but it also grows thick enough to help block out sound from loud neighbors or from the street. This hedge is bird friendly, and its name comes from the sloes that tend to congregate in these hedges in autumn. The plant holly is a common hedge for screening out unwanted things. Rich and green, holly also features red berries to add to your hedge's attractive look. Holly has sharp spines that will keep intruders out, but those spines also make the hedge prickly to prune. Holly, if planted correctly, will also grow together and mesh very well. This tight fence of hedge will not only add a physical barrier to your home, but it will provide a noise barrier.